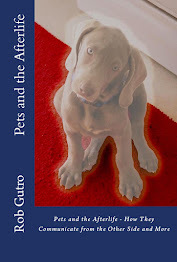 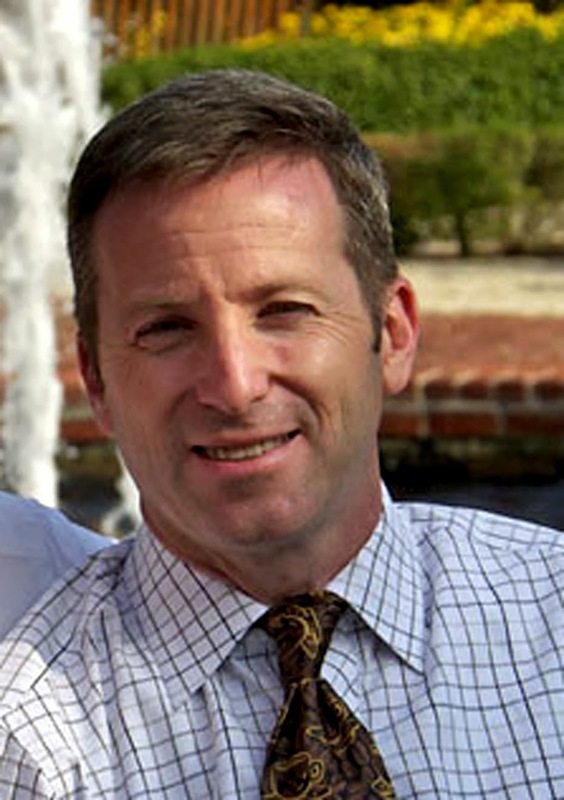 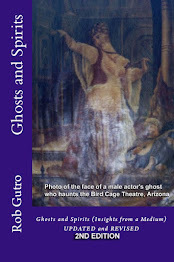 Rob Gutro's Ghosts and Spirits Blog: Who is Rob Gutro, Medium, Author? 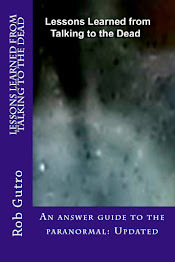 What are his books? 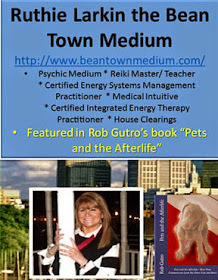 Who is Rob Gutro, Medium, Author? 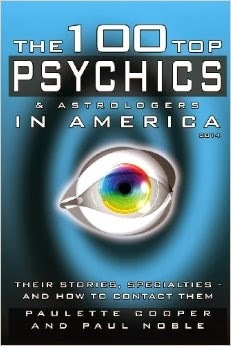 What are his books? 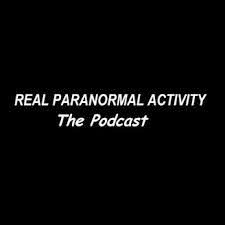 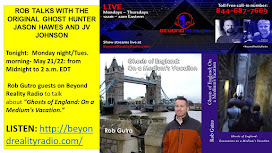 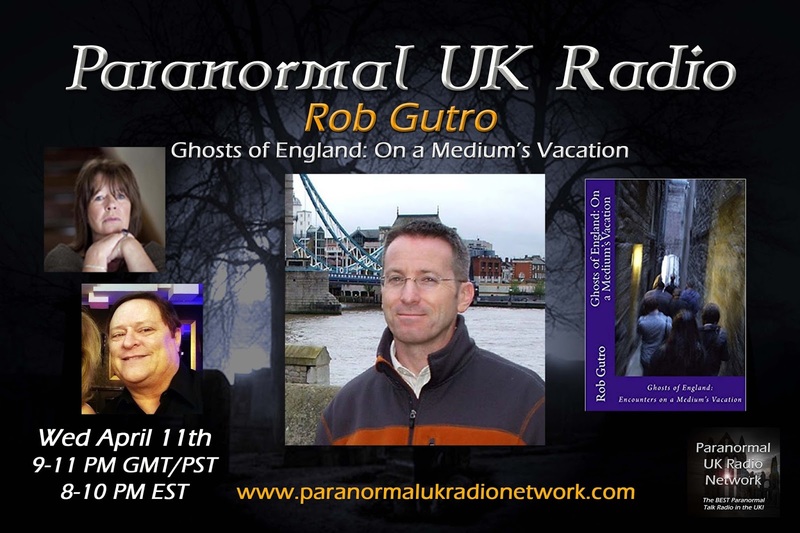 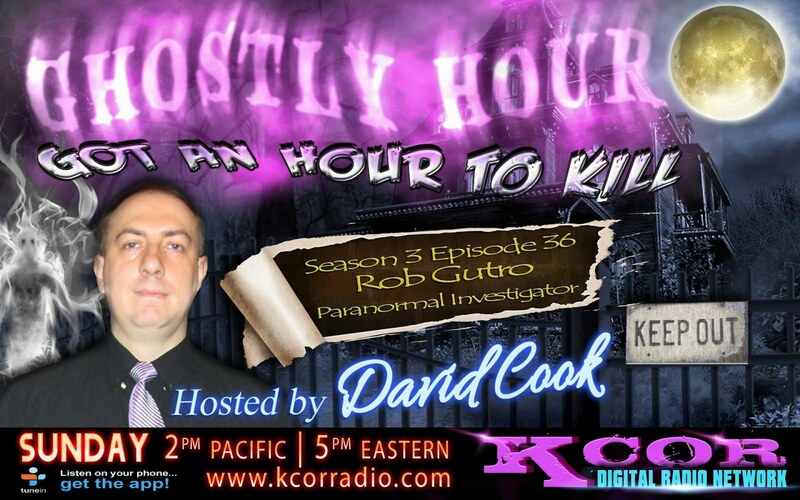 Rob Gutro is an author, paranormal investigator and medium with Inspired Ghost Tracking of Since he was a child he could receive messages from ghosts or spirits (who have crossed over). 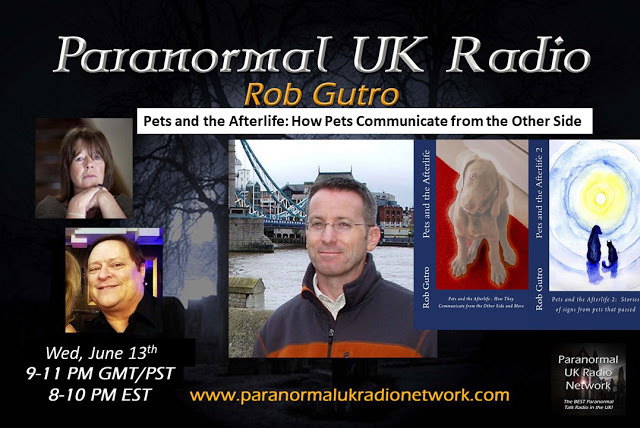 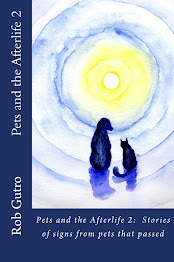 *He wrote the books "Pets and the Afterlife," "Pets and the Afterlife 2," "Ghosts and Spirits" and "Lessons Learned from Talking to the Dead" to teach others how ghosts and Spirits communicate with the living and to give proof of the afterlife. 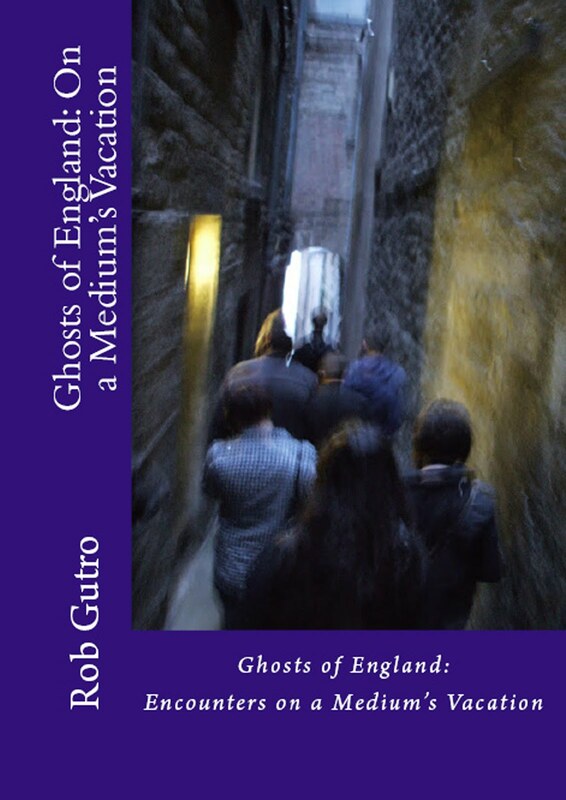 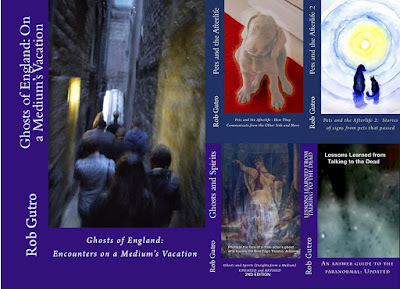 He also published his encounters with Ghosts in the U.K. in a fun and historic personal book called "Ghosts of England on a Medium's Vacation." 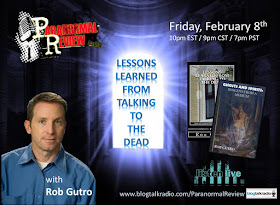 As a scientist, he also provides some scientific explanations about how energy is the baseline for the afterlife and the medium that entities use to communicate. 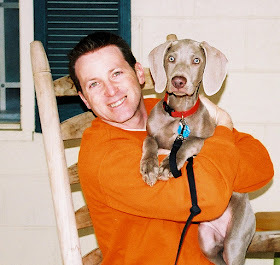 He's also a dog dad of 4 dogs, and volunteers with dog rescues - fostering, transporting, doing home visits and fundraisers.